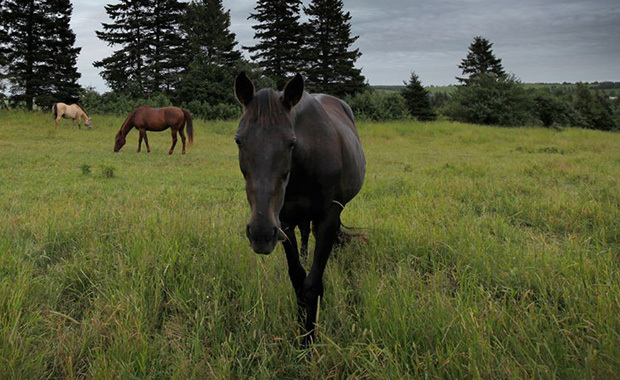 Handibear Hills Horse Sanctuary is a registered Non Profit Horse Rescue in PEI. 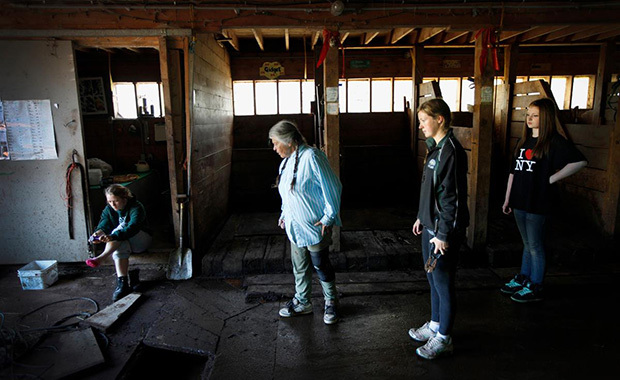 We have adopted and cared for many abandoned horses and ponies. This is their forever home. 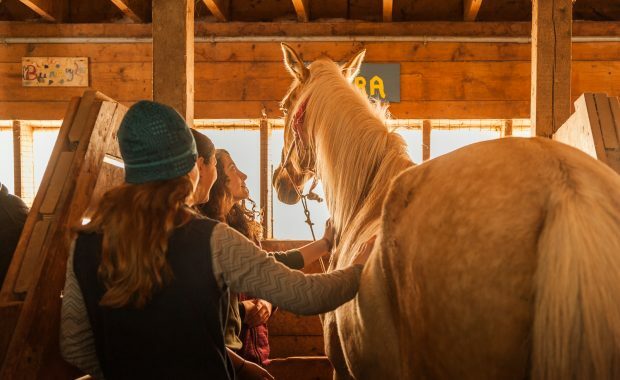 The herd is used to teach horsemanship and stable management to adults and children. 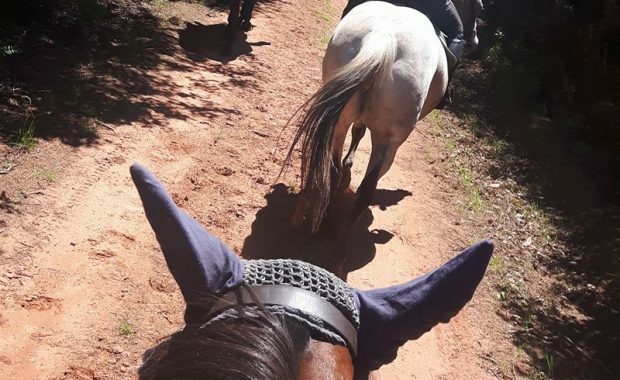 This charity is used as an outreach program to individuals who would benefit from the leadership and life skills that can be acquired through the discipline of caring for horses and ponies. 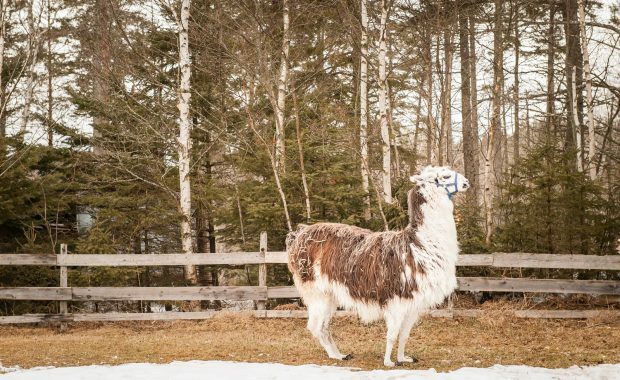 Everyone is welcome at the sanctuary. Please stop by and visit or help however you can. 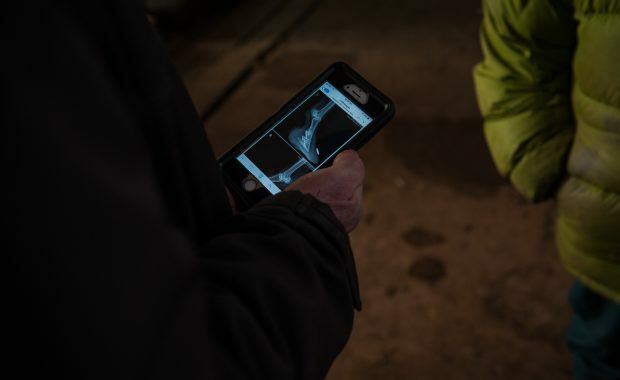 Do you have a testimonial you would like to share? We would love to hear from you! Show you care and share! Please send us your memories from the sanctuary for our new website blog. We need your help! If you would like to make a donation to Handibear Hills you can now make a donation of any dollar amount you wish through PayPal. Any amount is appreciated and will not go unnoticed! Thank-You for your support! 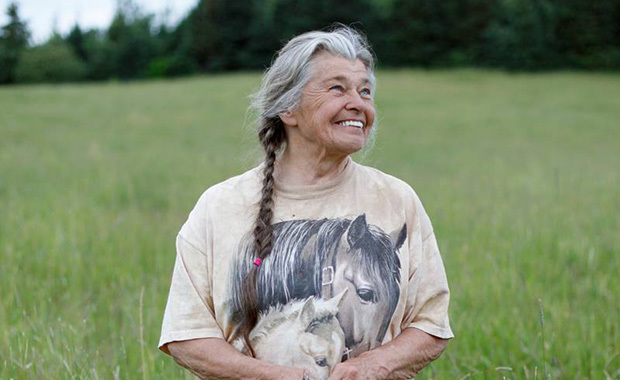 Yogi Fell an amazing woman with an indomitable spirit, and open loving heart, especially for horses and the people who need that contact. I learned a lot by being her neighbour. A couple of memories stand out. One of them is rushing to help get in hay bales before it rained. Never, ever do that with short sleeves on. 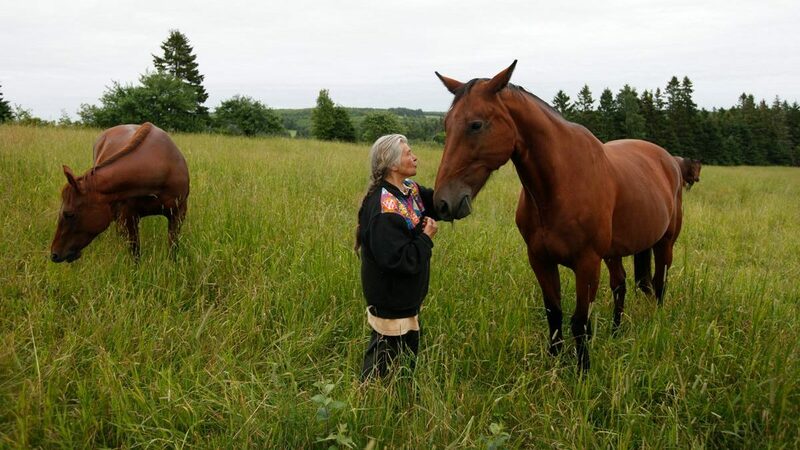 I've had the pleasure of meeting Yogi Fell a few years ago and have seen first hand the wonderful work she does at Handibear Hills Horse Sanctuary, both for the autism and non-autism community (including the HorsePlay PEI program for children with autism with Helena Reeves). You have touched and given purpose to so many lives over the last quarter century! Nurturing everything/one that you met, taking the otherwise "written off" and giving them the tools to grow and sometimes relearn their purpose in life (which is an understatement)! The kindness of your heart would be enough to change the world if given the chance. It was such a great day! Thank you so much :) We can't wait to come back!